The 18-hole Alpine at Boyne Mountain Resort in Boyne Falls, MI is a resort golf course that opened in 1972. 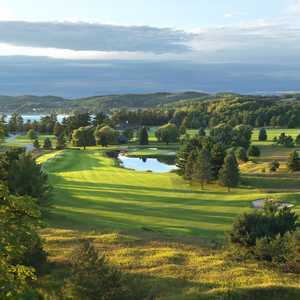 Designed by Bill Newcomb, Alpine at Boyne Mountain Resort measures 7056 yards from the longest tees and has a slope rating of 138 and a 73. The 18-hole Monument at Boyne Mountain Resort in Boyne Falls, MI is a resort golf course that opened in 1984. 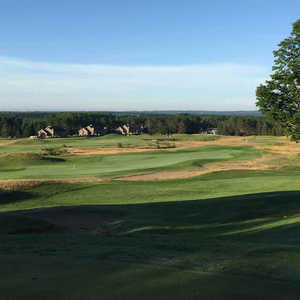 Designed by Bill Newcomb, Monument at Boyne Mountain Resort measures 7003 yards from the longest tees and has a slope rating of 137 and a 73.